When you live in a city sometimes you overlook all the great things around you. 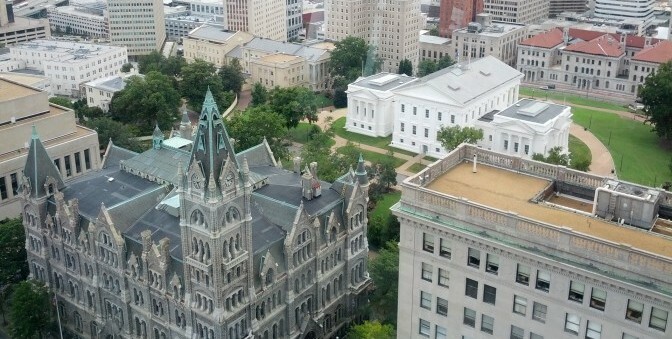 This list will help open your eyes to all the things to do in Richmond, Virginia. I wanted to keep it simple and easy to look at so you won’t find any long explanations for each item. Here is a list I helped create during the #VisitUS Foursquare contest to win a city badge. It contains many of the must do’s of Richmond. Please leave a comment and I will add things I have missed. Nice post. Might help if you categorize a bit. This is completely overwhelming, and I live in RVA and know most of these places. Josh, I totally agree with you. I have considered doing that so I will put it on my list of things to do. Thanks Sharon. I will add that.